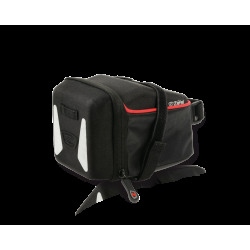 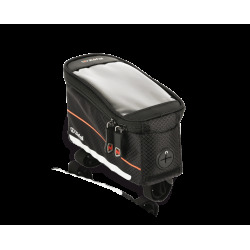 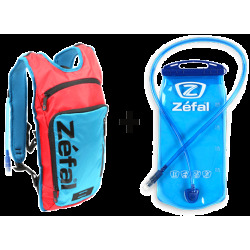 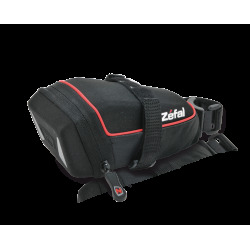 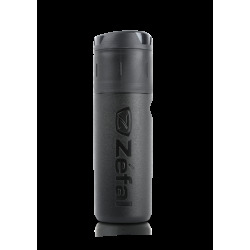 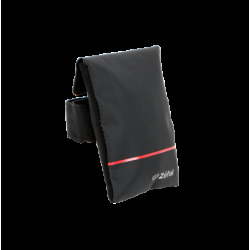 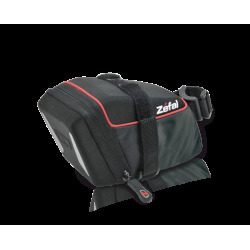 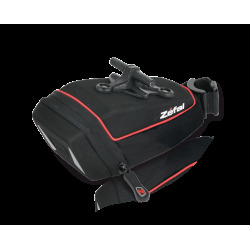 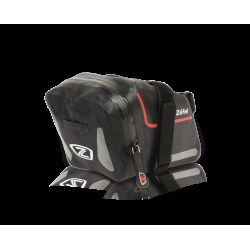 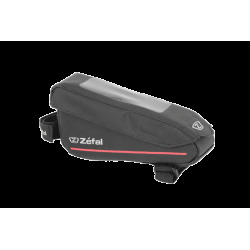 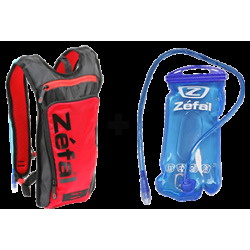 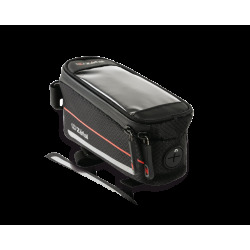 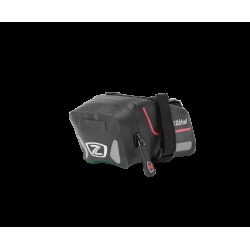 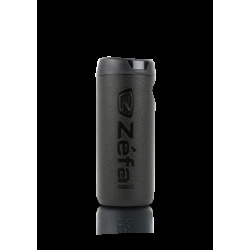 Semi-rigid saddle bag, the Iron Pack L-TF is aerodynamics with EVA shells to ensure the protection of your belongings. 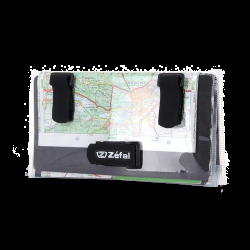 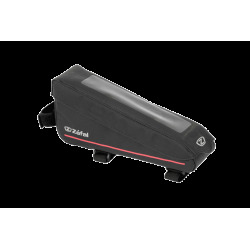 Its wide opening guarantees an easier access and an elastic band inside maintains the content. 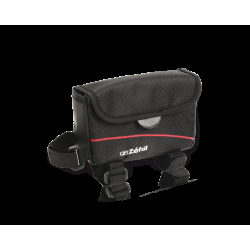 It has the T-Fix mounting system.